It feels just like yesterday that we were ringing in 2017. 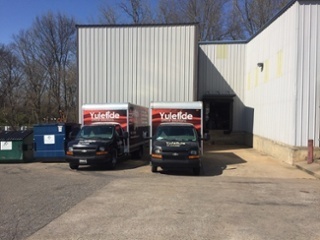 Not only did I celebrate my 60th birthday this year, but Yuletide actually celebrated its 45th year in business. As we get ready to turn the calendar to 2018, I wanted to look back at some of my favorite memories, some goals we hit, and what we’re looking forward to in 2018. We were lucky to be right near the total eclipse line here in Memphis! 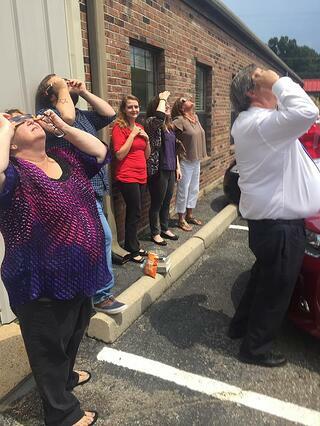 Everyone put on their special glasses and watched as the sun eclipsed the moon. It was like nothing I’ve ever seen before. Glad I got to share it with my employees. If you missed it, you’ll get the chance to see another partial solar eclipse in 2018, according to the Channel 5 weather team. Although Customer Appreciation Day is always a great time to get to know y’all a little better, this year we introduced a line dance done by some of our finest Yuletide Folk. We danced with each other to “Do You Feel Me” by fellow Memphian Kirk Whalum. This led me to wonder, what song should we create a routine for at next years? Thanks again to all of the vendors and partners who came to celebrate customer appreciation day with us. 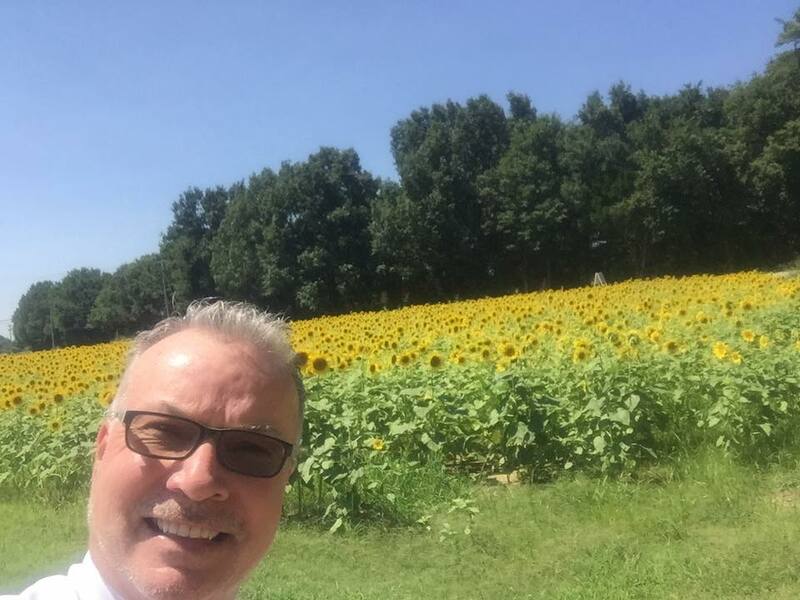 Look at the size of those sunflowers behind me! This year, we were able to grow our partnership with the Memphis Botanic Garden significantly. First off, I was excited to join the board at the Memphis Botanic Garden as their secretary. Back in May, we beautified the landscape of our friends at the United Way of the Mid-South. You can check out our work for them in the video below. Our Yuletide Folk also enjoyed many of the events the Botanic Garden offers, like Live At The Garden, the Bug Crawl, and the new Holiday Wonders at the Garden. We were also proud to bring Toy Truck drive this year for family night at Holiday Wonders at the Garden. Thank you to all who came out to support all of the wonderful events the Memphis Botanic Garden puts on. Earlier in the year, you may have noticed that our warehouse turned into a construction site. We were able to have an 1829 square foot addition put on to our warehouse. This allows us to have more items in stock. Thank you to the 33 companies who participated in this year’s Operation Feed food drive benefiting the Mid-South Food Bank. 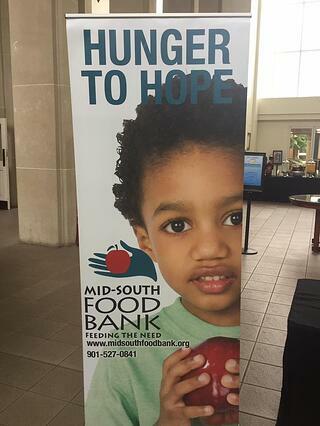 We were able to raise near $5,000 to fight hunger in the Mid-South. It’s no secret that I love the holiday season (hence, why you see me in holiday-themed ties even on a 90-degree day.) What I love most, though, is giving back to those who otherwise wouldn’t find a Christmas present underneath their tree. Toy Truck is an event we’re proud to be a title sponsor for, and some companies got creative when collecting their toys this year. In particular, MassMutual decided to have a decorating contest for their toy truck boxes. 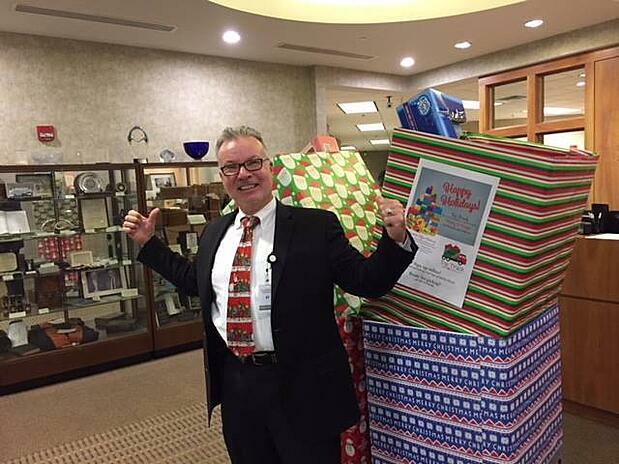 Eventually, I made it out of the reindeer pen at Bud Davis Cadillac thanks to your support. We’re excited to introduce some new office furniture solutions that you can implement into your workspace, along with new janitorial supplies. Stay up to date with us on Facebook for other new things as they come along in 2018. On behalf of everyone at Yuletide, I would like to wish you all a merry, happy, and healthy New Year.